Yesterday I preached a sermon based on Philippians 1:12-26 whose main point was that God redeems suffering in our lives and uses it for our good. The apostle Paul was suffering in prison. From an outsider’s perspective—even from the perspective of members of the church at Philippi—Paul’s situation looked bleak. Paul, however, saw how God was using these dire circumstances to accomplish many good things. I saw a parallel in Joseph’s story in Genesis and his words to his brothers: “You intended to harm me, but God intended it for good to accomplish what is now being done, the saving of many lives.” God always does this sort of thing, I said, citing my favorite verse about God’s providence, Romans 8:28. It was a difficult sermon for me to preach. I worry about sounding glib about suffering. I worry about trivializing pain. And I’m painfully aware of something C.S. Lewis said of himself in his book The Problem of Pain: I’m a coward. Even if it’s good for me, I certainly don’t want to suffer. And I don’t want to watch people I love suffer, either. But what Christian alternative do we have, other than to believe that God allows our suffering for a reason? Every time we suffer, after all, God could have intervened to prevent it if he chose to. Sometimes God does; sometimes God doesn’t. If God doesn’t, we can trust that he has good reasons not to. Think about it: We Christians believe that prayer is effective. If we are praying regularly as we ought to, nearly every occasion of suffering (of which there are many, obviously) is a petition to God that God hasn’t granted. Does this mean that God is capricious? Of course not. God has his reasons for allowing us to suffer. Sometimes, we can catch a glimpse of God’s reasons (as Paul himself did in yesterday’s scripture), but often we can’t. 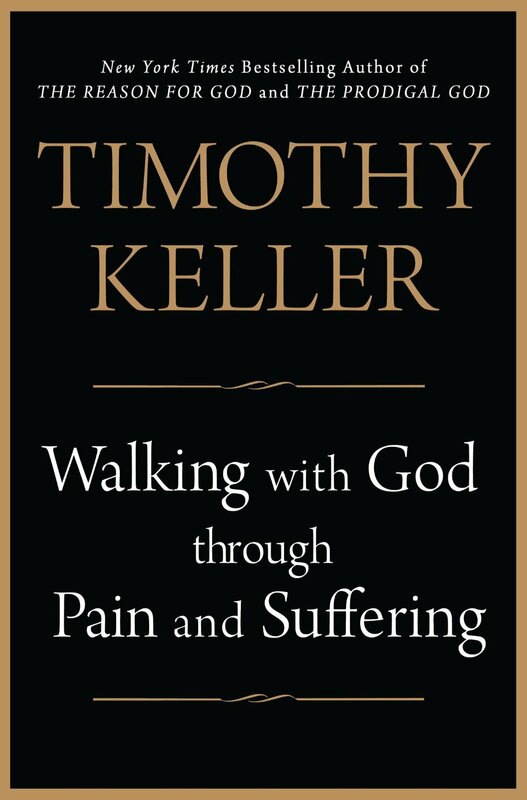 As Tim Keller writes in Walking with God Through Pain and Suffering, this is as it should be. As an analogy he discusses chaos theory and the famous “butterfly effect”: that a butterfly flapping its wings in China “would be magnified through a ripple effect so as to determine the path of a hurricane in the South Pacific. Yet no one would be able to calculate and predict the actual effects of the butterfly’s flight.” No one except God, that is. If Ms. Story ever reads this blog, I owe her an apology. I was wrong. As I now understand, she isn’t saying that evil is really good “in disguise.” Rather, given that evil happens—evil which God does not cause—we should expect that an all-loving, all-wise, and all-powerful God can and will transform the consequences of that evil into something good—good for us, good for our loved ones, good for the world. Let me say again: I’m a coward. I’m not quite where Paul was when he wrote those words. I agree with him intellectually, but my heart hasn’t caught up to my head. But that’s my problem. One day, I hope and believe it will. This entry was posted on	November 4, 2013 at 2:56 pm	and is filed under Uncategorized. Brent, this is a very good post. God is sovereign even while he gives us free choice. Difficult to comprehend (to say the least! ), but nonetheless it must be true, to fit God as the scriptures declare him to be. Also, I can appreciate having to admit error in taking a previous position, though it has never yet happened to me (joke!). 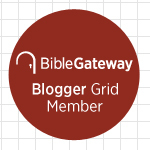 Even presently, my ongoing debate with my friend Gordon at work (I forwarded you a copy of an email or two) is leading me closer to abandoning my prior “once saved” Baptist theology! Not there yet, but I would indeed have to admit prior error if I get that far on that issue.